Ladies and gentlemen, Adele is back. The songstress has begun her comeback with the release “Hello,” this past Friday. The track’s video received over ten million views in just the first twenty-four hours. The British beauty has been out of the spotlight for awhile and the pubic has long been waiting to hear new music from her. Adele has won Grammy Awards for Best New Artist and Best Female Pop. The acclaimed artist holds the record for longest running number one album by a woman and is a member of the Most Excellent Order of the British Empire. Adele, born Adele Laurie Blue Adkins, signed to XL Records in 2006 and began killing the game shortly after. She is known for her rich, soulful voice and striking songwriting talent. Her tunes “Someone Like You” and “Set Fire to the Rain” are among the many songs that have received significant praise internationally. “Hello” marks the artist’s big return to the industry’s center stage. 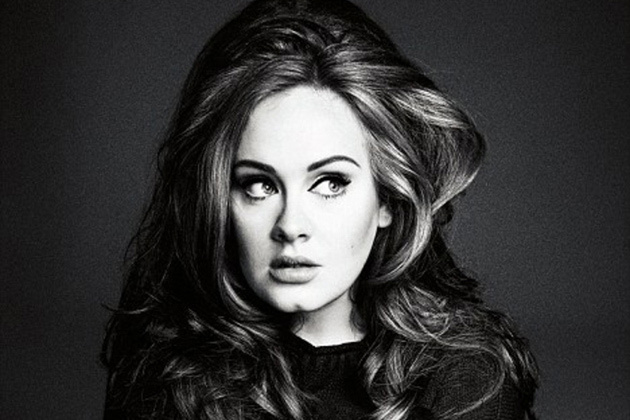 Adele’s album is due to drop in November and we are counting down. If her latest track is any indication of the album’s sound, we certainly won’t be disappointed. Hello again, Adele, we’re so glad to hear from you again. Malaika is an avid coffee drinker, chronic daydreamer, born again Christian, and master at all things awkward. She attends CUNY Queens and is on the volleyball team. She's a comical blend of insane athlete and pathetic klutz. She loves all things music related and loves nothing more than to completely lose herself in a song. She likes to play her guitars and to post YouTube covers. Her dream is to someday do something with music and writing whatever that may be.